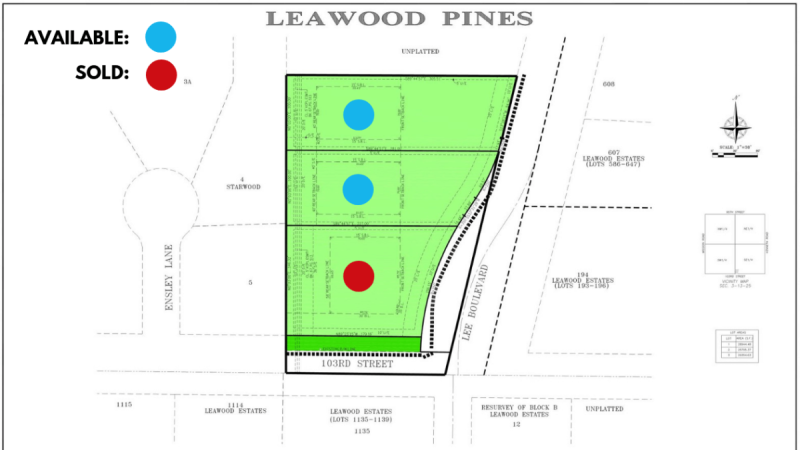 Leawood Pines is located on the NW corner of 103rd street and Lee Boulevard. 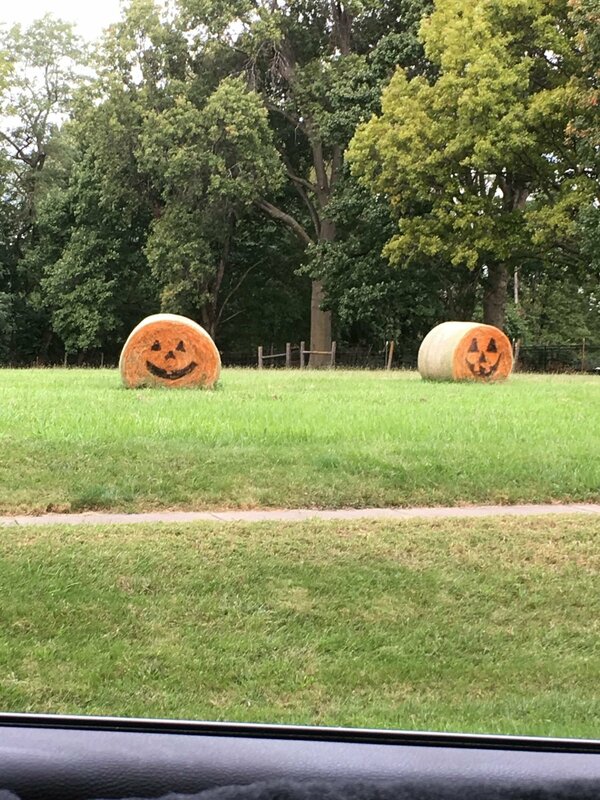 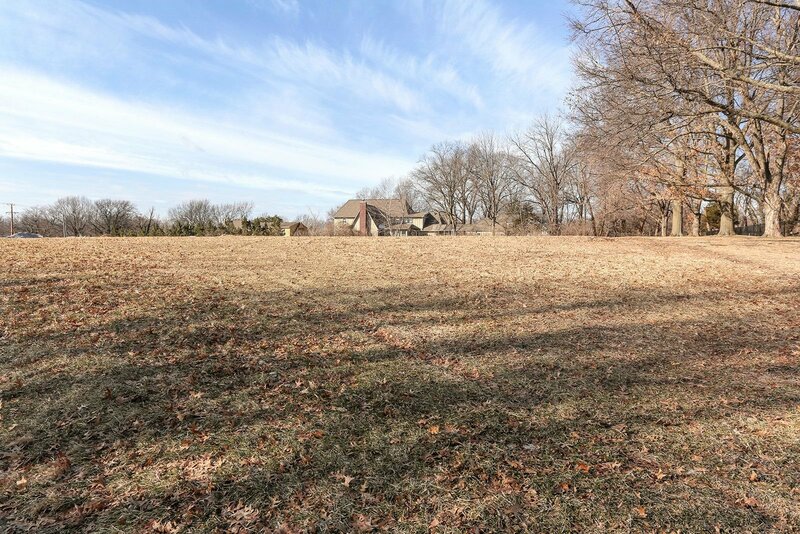 It's within walking/biking distance to the shops at Mission Farms, restaurants, & trails to Leawood City Park. 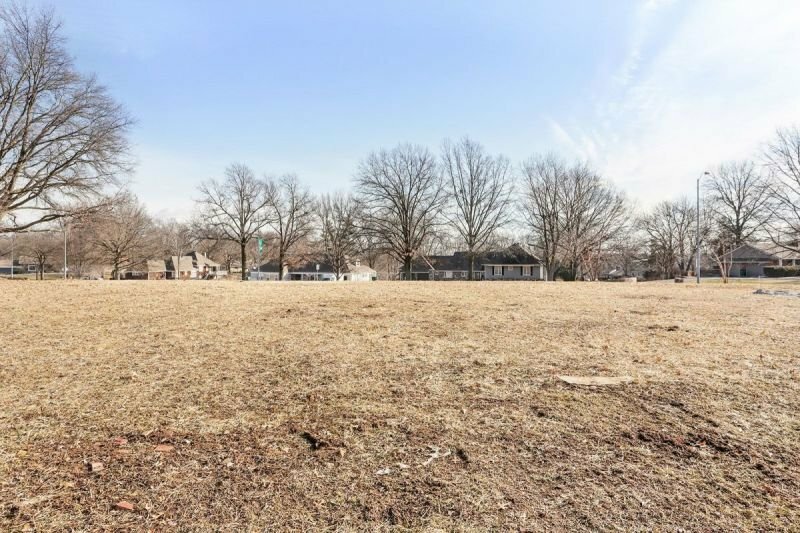 Enjoy the conveniences of great schools, close by shopping, HWY access, and accessibility to many parts of the Metro in under 20 minutes. 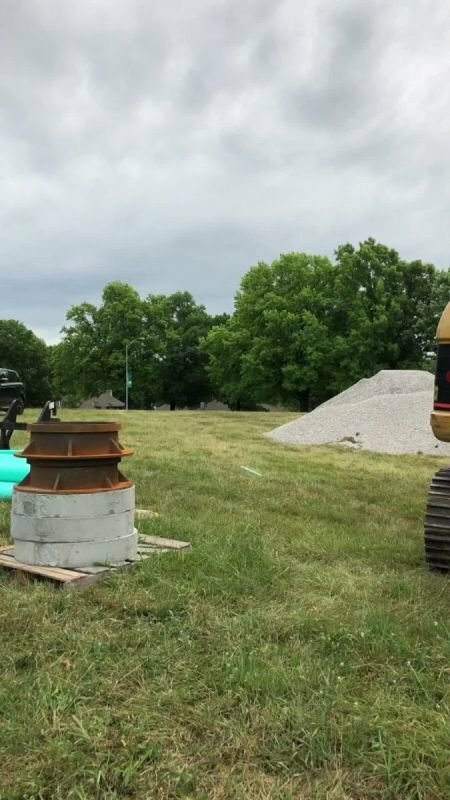 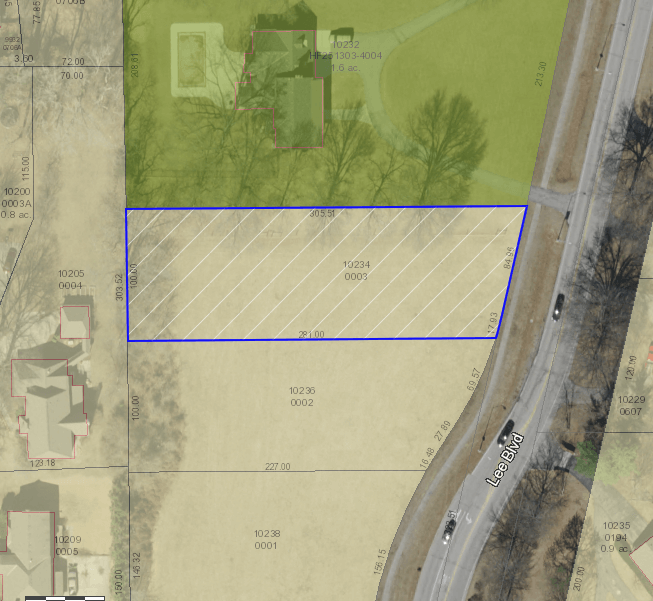 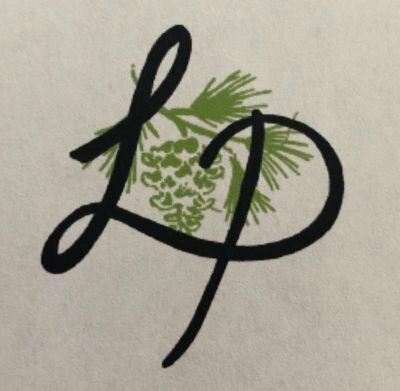 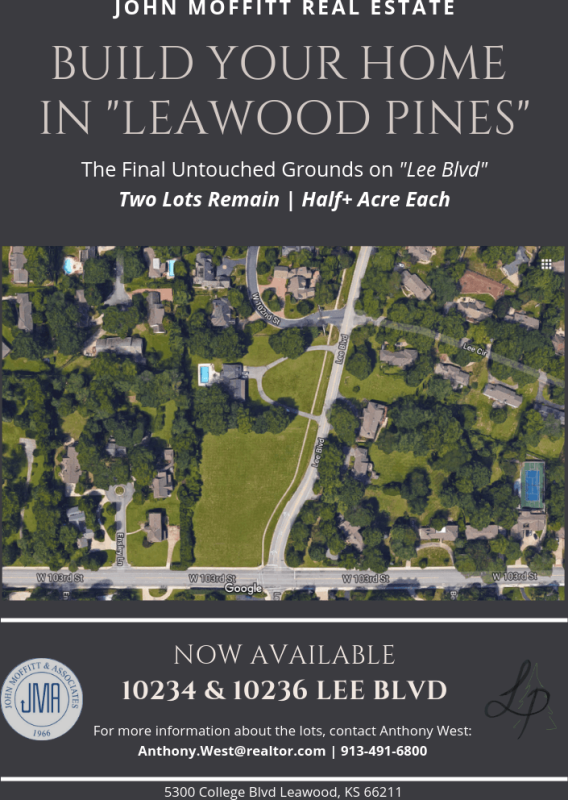 Leawood Pines has partnered with John Moffitt & Associates Real Estate to offer the final untouched grounds available on Lee Boulevard. 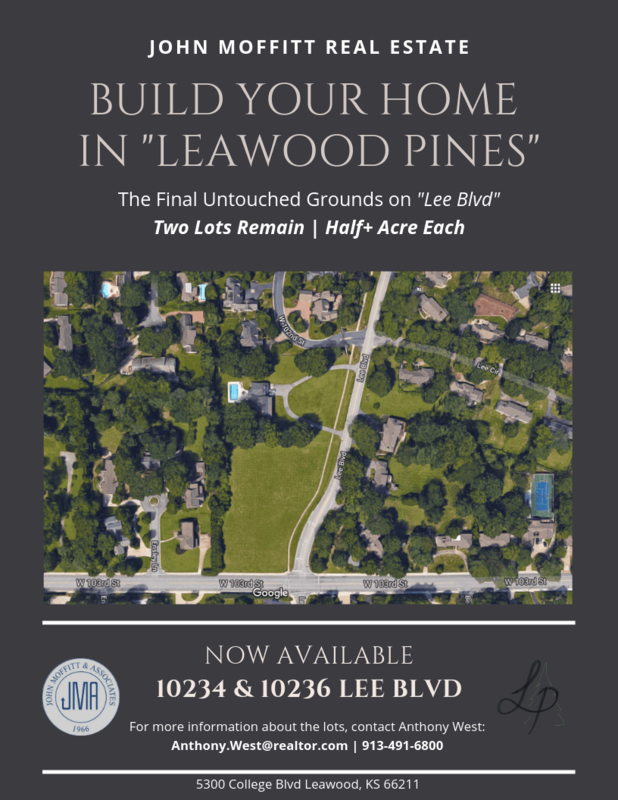 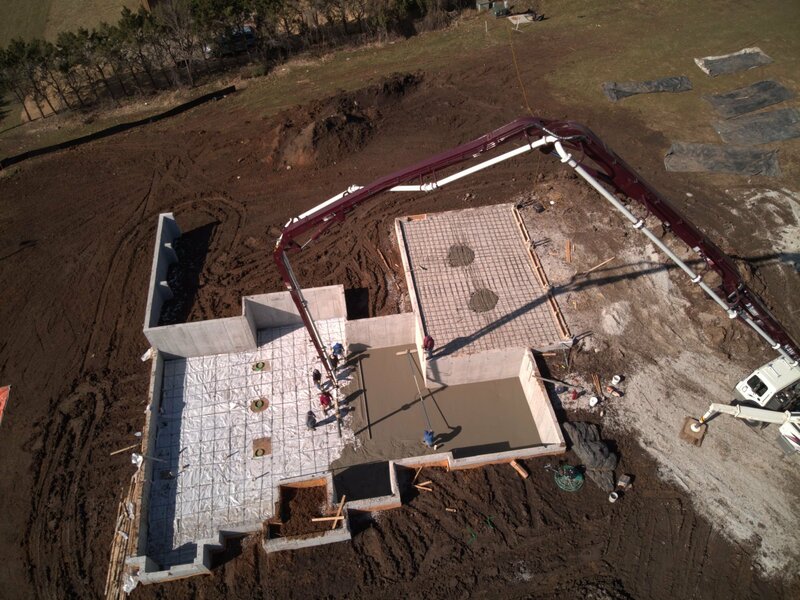 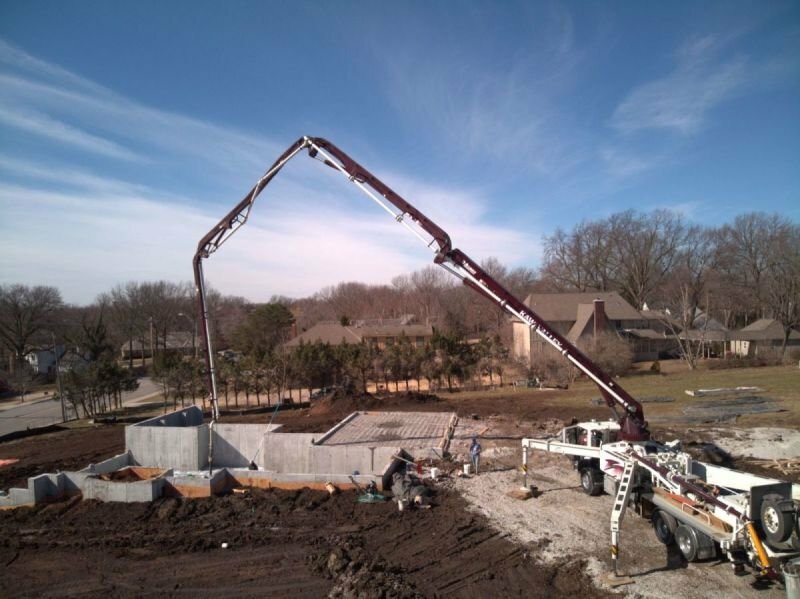 We welcome your Builder preference or can refer you to preferred choices in Leawood! 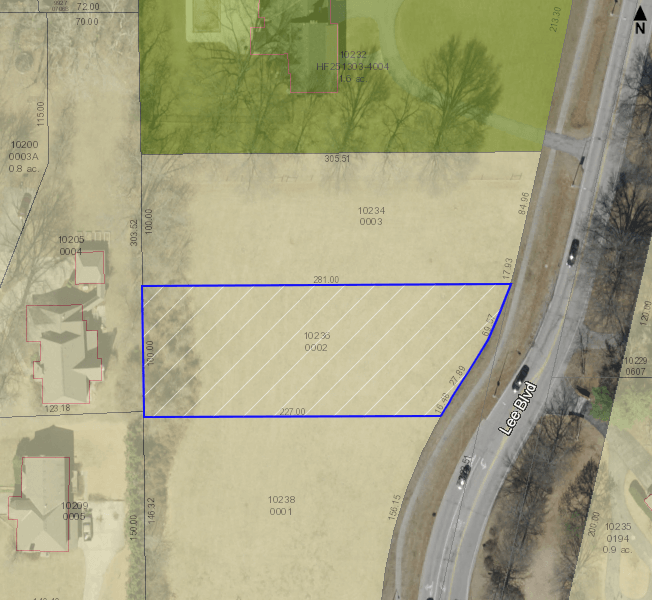 NW Corner of 103rd Street and Lee Blvd.